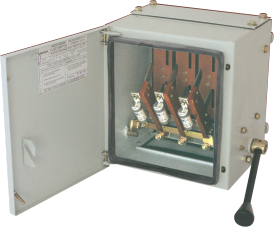 Conforming to the IEC-60269 standard, Indo Asian’s HRC Fuses have high-breaking capacities, from 80kA to 120kA at 500V AC. 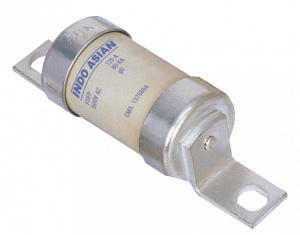 Our fuses are especially user friendly, with immediate fault indication through a red pin that instantly pops up on fusing. They are constructed for a longer life with low watt loss, low let through energy, low cut-off characteristics, and reduced electromagnetic stress.